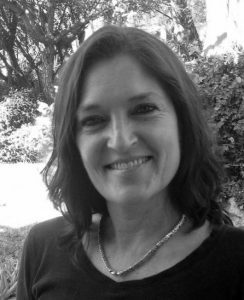 Christine Deist qualified as a pharmacist at Rhodes University in 1984. She has been operating the Pharmaka pharmacy at Sandhurst Eye Centre since its inception in 1999. 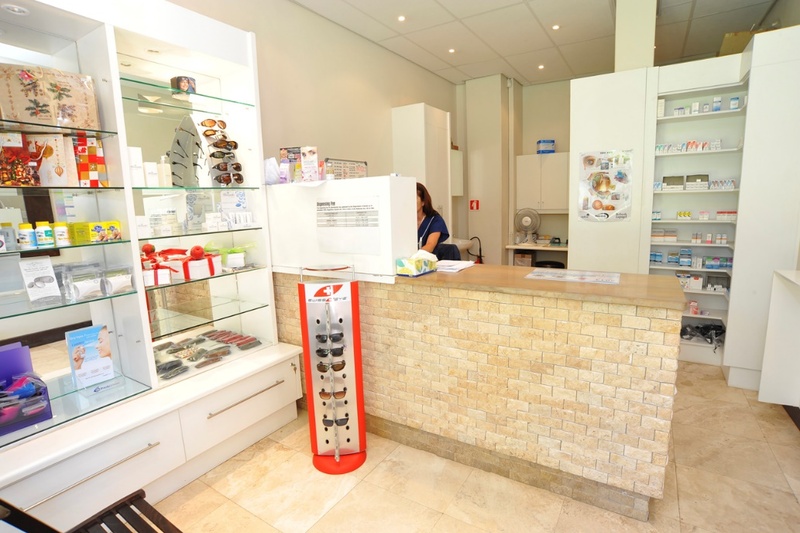 Pharmaka pharmacy specialises in various products required by the ophthalmologists and their patients. Christine has gained invaluable experience in the ophthalmic field.